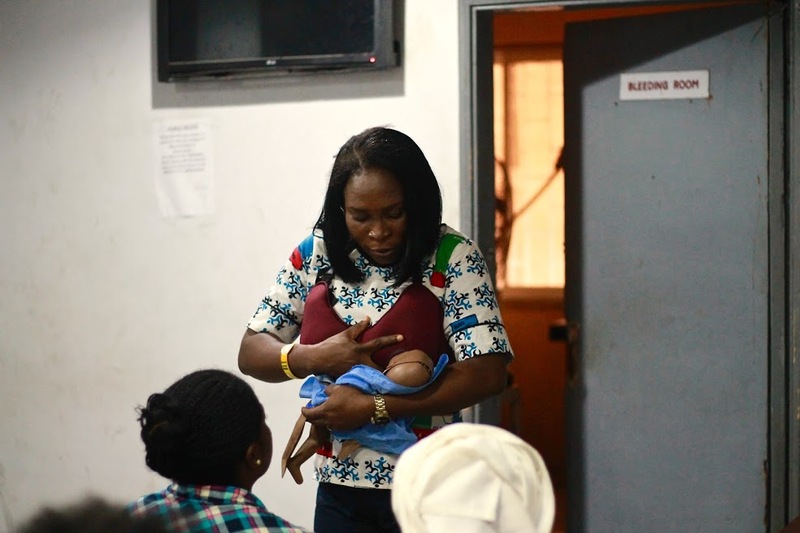 Limited access to, and knowledge of, antenatal care (ANC) makes pregnancy a fatal journey for so many women and their babies in Nigeria, which now has the second highest rate of maternal mortality in the world. WBFA is committed to transforming the care given to expectant mothers and their children. Two years ago WBFA launched the Mamacare clinics. Our ANC classes are led by a qualified midwife, trained to a global standard, with partners and family members welcome to attend. Practical information, advice and support is given to pregnant women to ensure that they are prepared to give birth safely and care for their newborn child. A woman’s chance of dying from pregnancy and childbirth in Nigeria over her lifetime is 1 in 23. 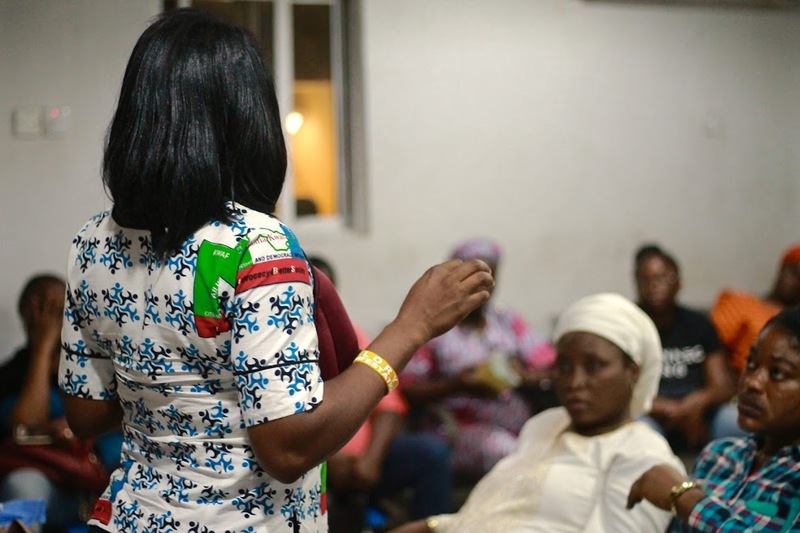 Yet over 200,000 women have taken part in our Mamacare classes, and we have not lost a single mother to death in childbirth. Going into labour is exciting, but you may also feel apprehensive, therefore it helps to be prepared well in advance. Knowing all about the stages of labour and what to expect can help you to feel more in control when the time comes. There are three stages of labour. Learning about labour can help make you feel more in control and less anxious about what is going on. know which pain relief options you will need. breathe deeply and try different positions. Care of the new-born- what to look out for. Twins often arrive a little a bit early. If you are expecting twins start your classes early when you are around 24 weeks pregnant because babies are more likely to be born early.